When it was reported last month that an unknown hacking group attempted to steal $1 Billion from Bangladesh's Federal Reserve bank account with the help of a malware and, in fact, successfully stole over $80 Million, the investigators would not say how the hackers managed to bypass the security solutions on its network. 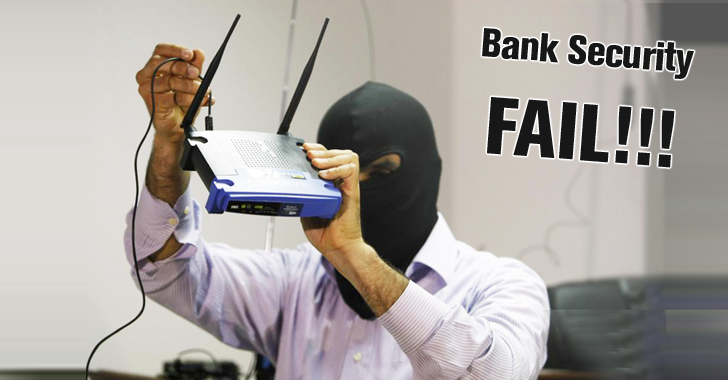 "It could be difficult to hack if there was a firewall," forensic investigator Mohammad Shah Alam told Reuters. The investigator blamed both the bank as well as SWIFT, saying "It was their responsibility to point it out, but we have not found any evidence that they advised before the heist." Hackers broke into the bank's systems and tried to steal $1 Billion from its account at the Federal Reserve Bank of New York in early February and then transferred large sums to fraudulent accounts based in the Philippines and Sri Lanka.